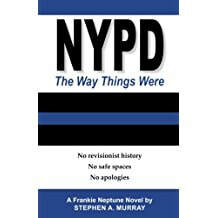 With insights from over twenty years as a NYC Police Officer, Frankie Neptune observed the transition of his city. 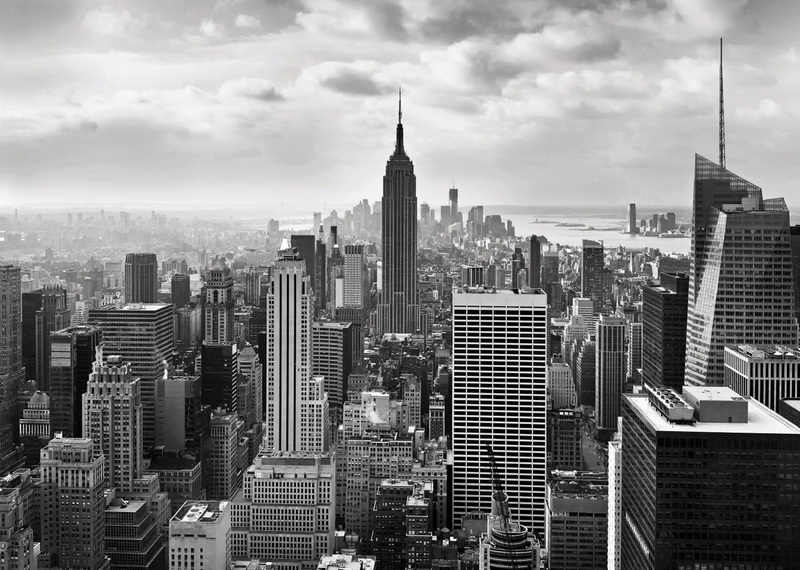 ​Stephen A. Murray shares his politically incorrect flash fiction and short stories. They are written in Frankie's rather unique and twisted point of view. ​The characters depicted in these fictional stories are not intended to portray any person or persons living or dead. The stories, situations, locations, time and characters are completely fictionalized. Any likeness is completely unintentional and purely coincidental.